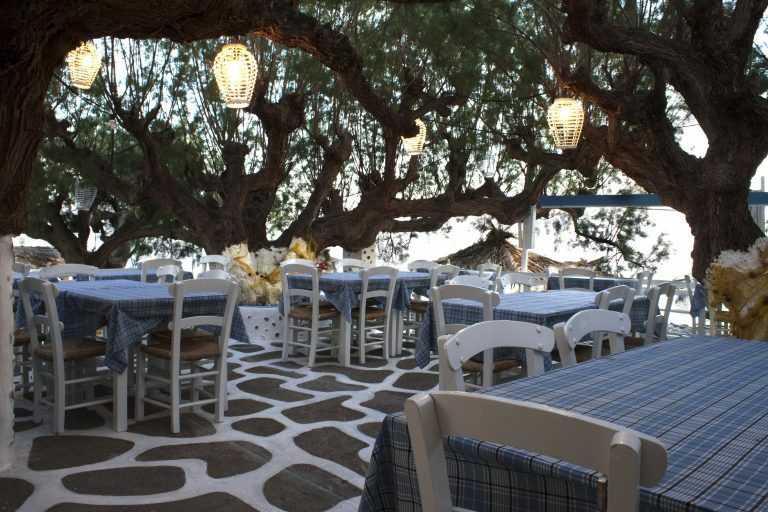 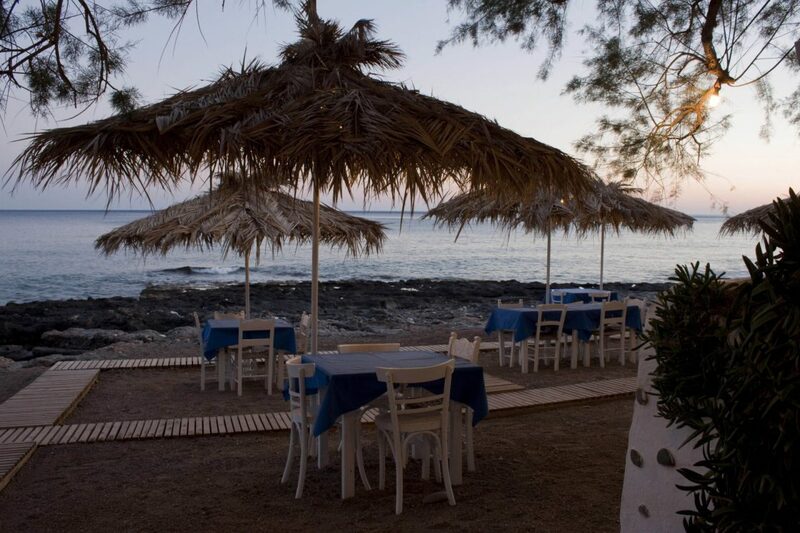 Located in the beautiful seaside village of Koutsouras our tavern will offer you quality traditional food and excellent service in a beautiful family environment. 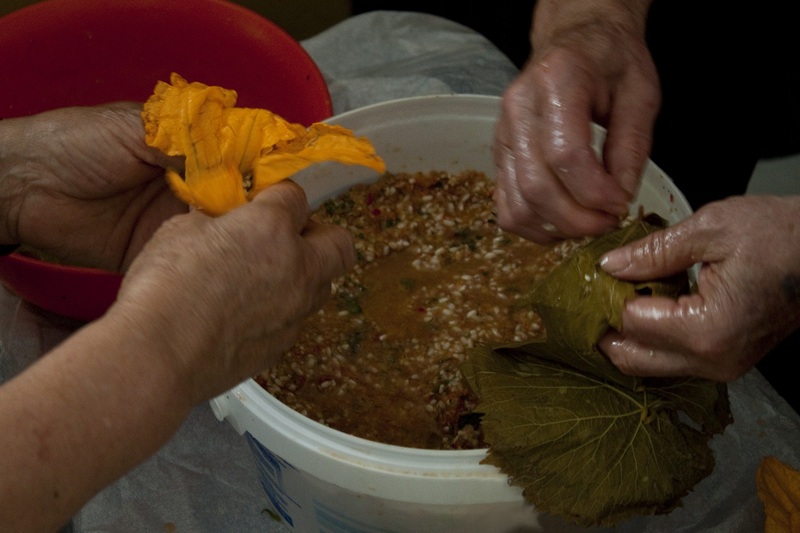 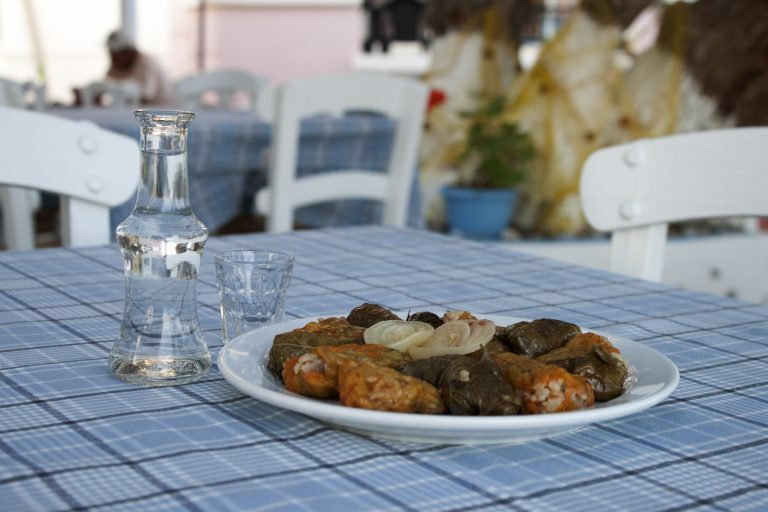 you can try special, creative and traditional cuisine from Crete and all over Greece. 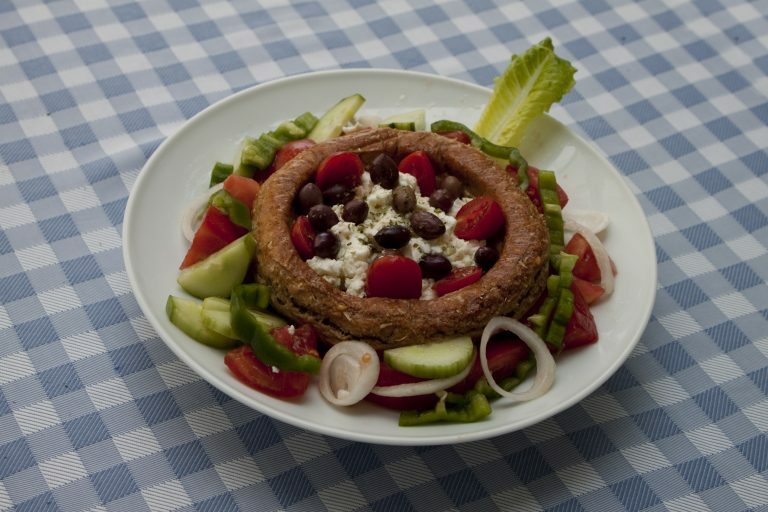 Our cuisine is based on selective seasonal products and high quality raw materials from domestic produce.